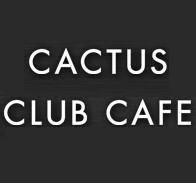 Born on the West Coast and growing across Canada, Cactus Club Cafe offers the best in global cuisine using local, fresh ingredients served in a vibrant, contemporary setting. Our service is attentive, warm and unpretentious. Our people are passionate about delivering food and experiences that will keep our guests coming back again and again.